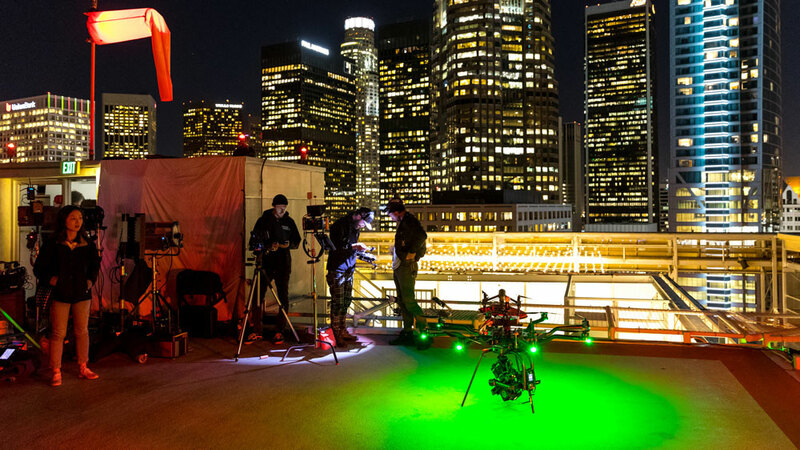 One of our longtime favorite production clients, Freenjoy, reached out with a unique request to fly a light on a drone for a dramatic practical in-camera effect. 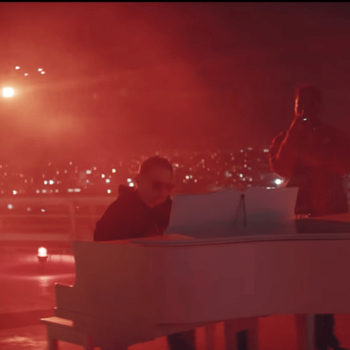 The footage would be featured in a Vevo documentary about music producer Scott Storch. The DS1 beam was adjustable with different filters and a had a nice, collimated beam of light. 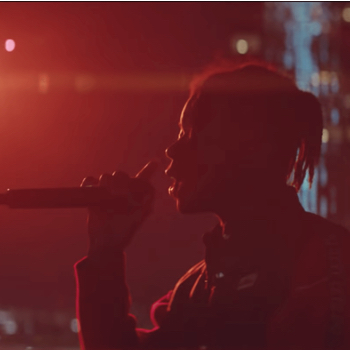 It was perfectly tuned to create specific moods and color palettes, ensuring a uniquely well-lit series of shots. 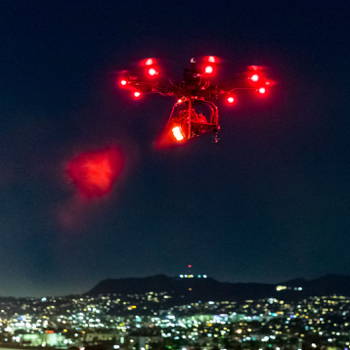 The drone we flew the light on was our modified Freefly Systems Alta 8 octocopter. This coptor was able to lift the DS1 and Movi gimbal for a total flight time of seven minutes. 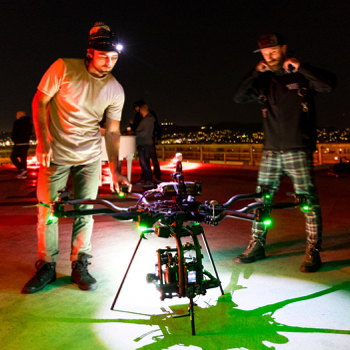 With the light balanced in the Movi gimbal, we utilized an FPV camera to constantly aim it at our subject no matter the drone’s flight orientation. Factoring in the stability provided by the Movi, this setup ended up being perfect for our client. We knew the job would be challenging with all that comes from flying off the edge of a building in the middle of downtown. Safety being our number one concern, we couldn't venture too far out off the building because of nearby streets. 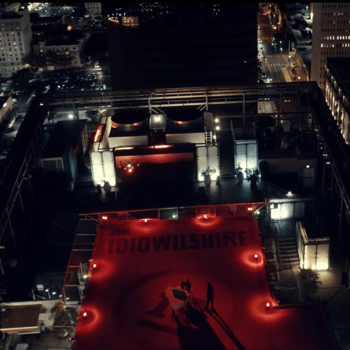 The downtown Los Angeles shoot location was on top of a tall building at night. And yeah, we had the night waiver. 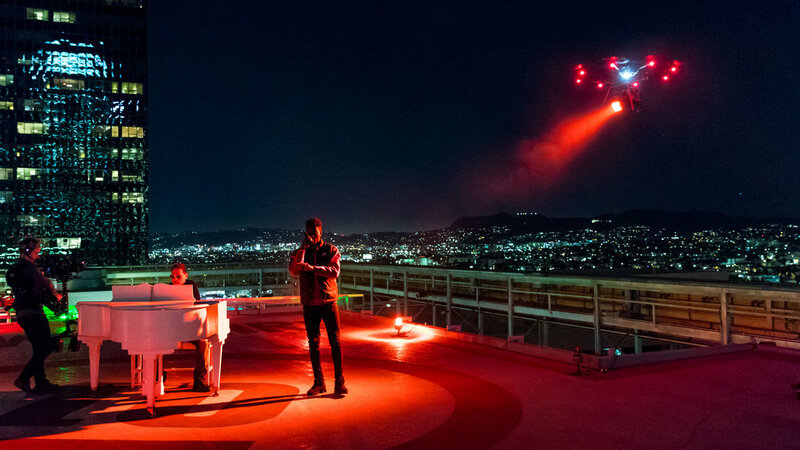 A crane or other type of rigging for the light would’ve been too cumbersome for the location, which is why the drone was the perfect tool. “Truly impressive” was how director of photography Bobby Shore described the amount of time we saved by going with this setup. We were in and out quick and took up a very small footprint on-site, considering space was so limited. 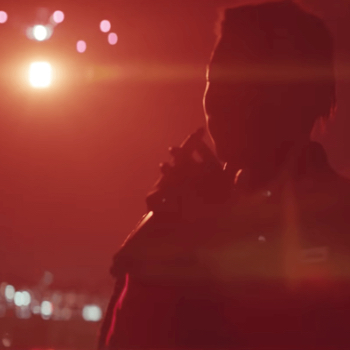 The drone-light even made a cameo in a few shots, causing an amazing lens flare on the anamorphic glass the video was shot with. 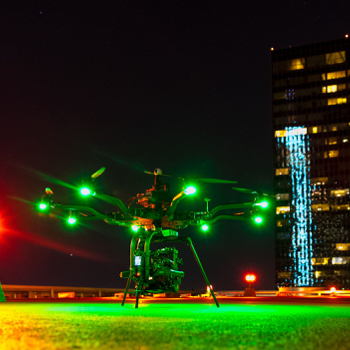 In order to match the drone to the color of the scene, we set the Alta 8’s navigation lights and main light to better blend in and not draw attention. What resulted was a uniquely different, artistic feel to the shots. Orbit mode was clutch here. 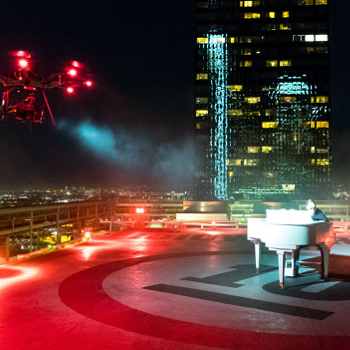 By setting the drone to this mode, we had the ability to fly a perfect circle around our subject. Any experienced pilot knows that it’s a challenge to manually fly a perfect circle, keeping the same course with changing elements in play. Wind or camera sway can easily shift a flight path into a different flow, but orbit mode kept the drone in check. 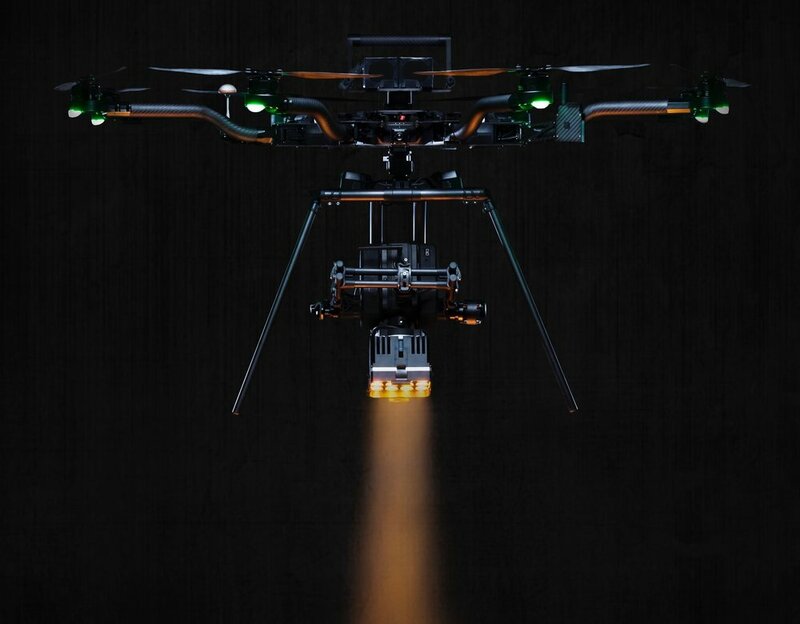 The team over at Freefly Systems really nailed the flight modes on the Alta 8. The shoot was a great opportunity to try something new in order to achieve a specific look. And in crafting something unique to achieve the vision of the DP and Director, we think the footage we ended up with speaks for itself. Head here to Vevo for the full documentary. 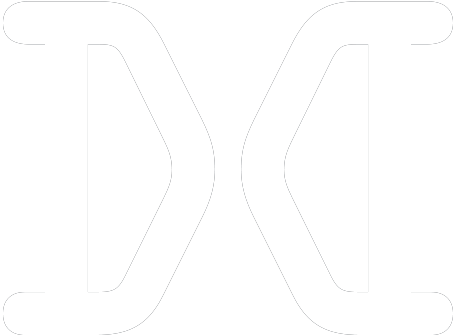 COPYRIGHT © 2018 DRONE DUDES, LLC.